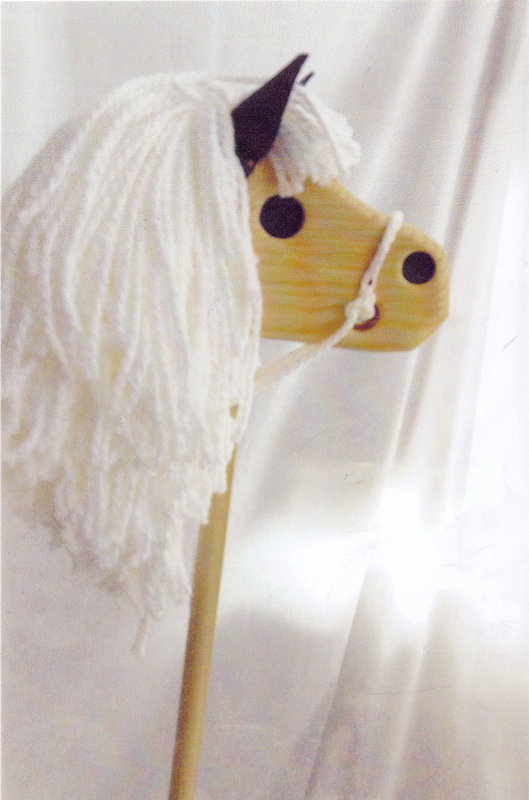 Love My Ponies are handmade to resemble Shetland Ponies, but without the stubbornness. 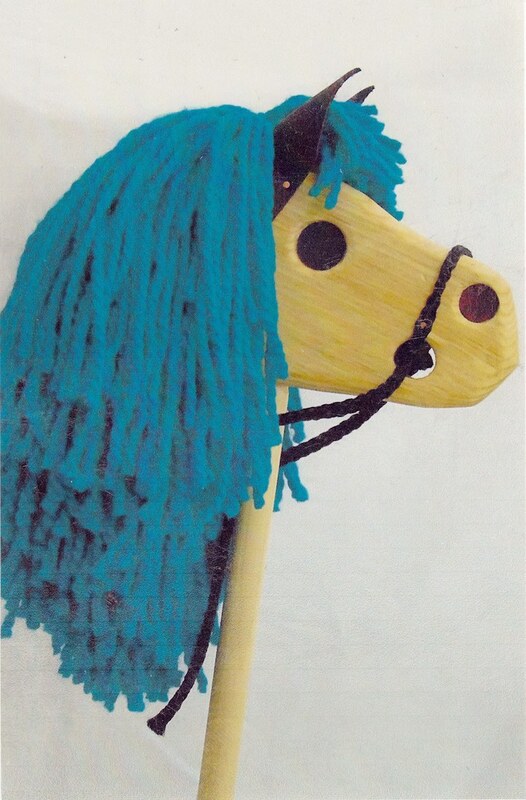 Each pony is cut from pine lumber, rubbed with mineral oil and bee's wax. 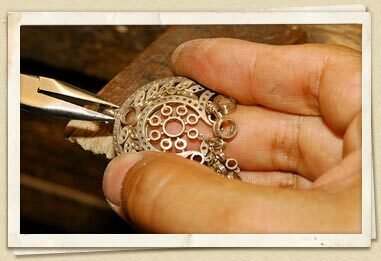 Ears, eyes and nose are cut from leather. 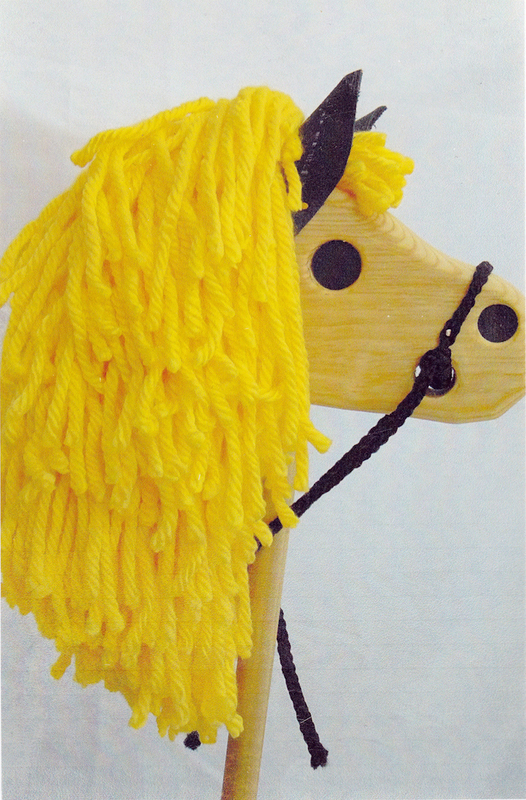 Bridles come in six different colors and made from macramé cord. 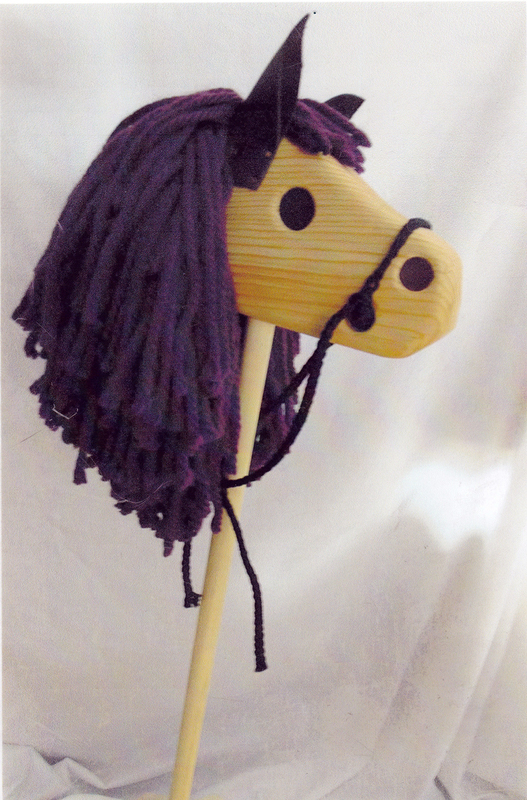 Manes are made from acrylic and rayon yarn with ten colors to choose from. 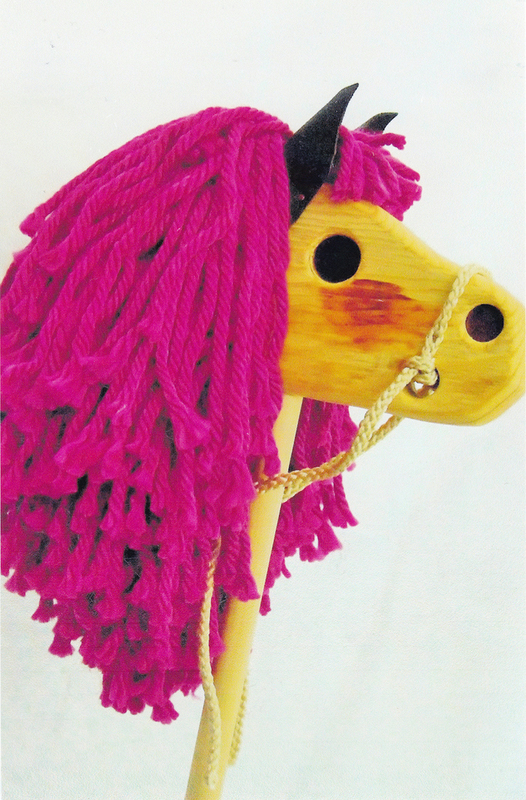 Horse sticks come in a choice of two sizes, 30 inch for kids 2-5 years old and 36 inches for kids 6-10. All sticks are capped with a rubber chair tip. 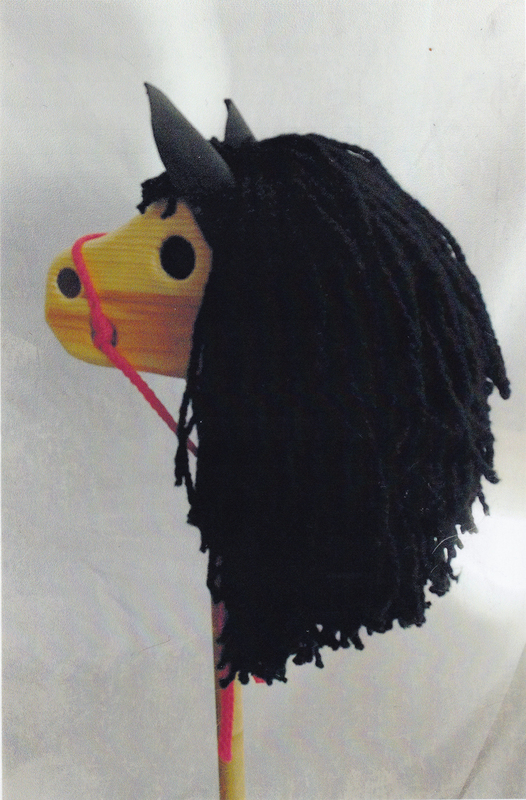 Each pony is made with lots of love and care which will truly be a treasured old fashion toy that kids can enjoy for many years to come.